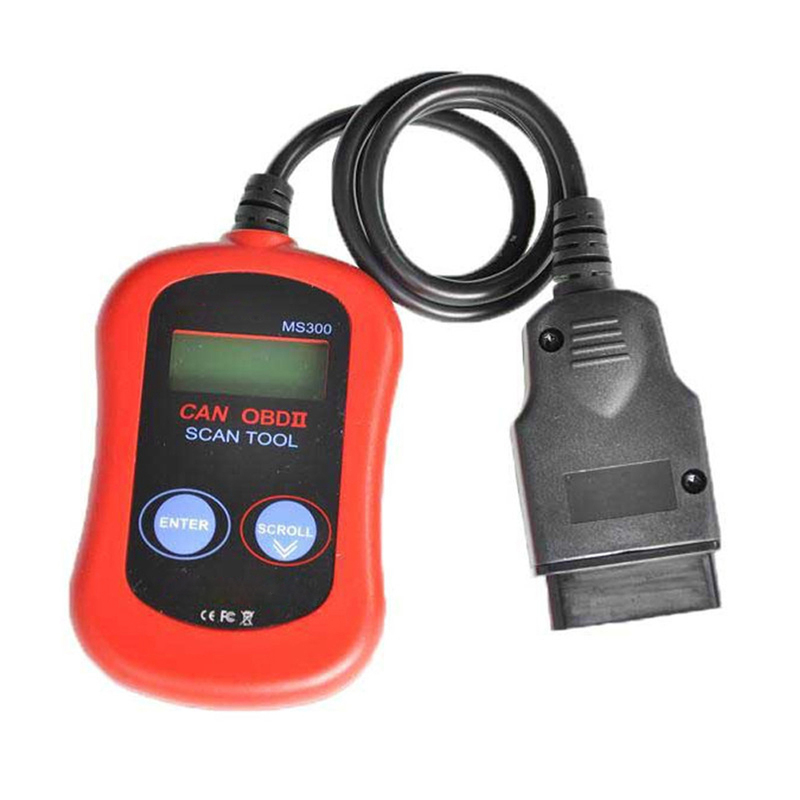 The MaxiScan MS300 CAN OBD-II Code Reader provides auto enthusiasts and do-it-yourselfers with an easy, portable and economic way to check Diagnostic Trouble Codes (DTCs) and their definitions for OBD-II compliant vehicles. 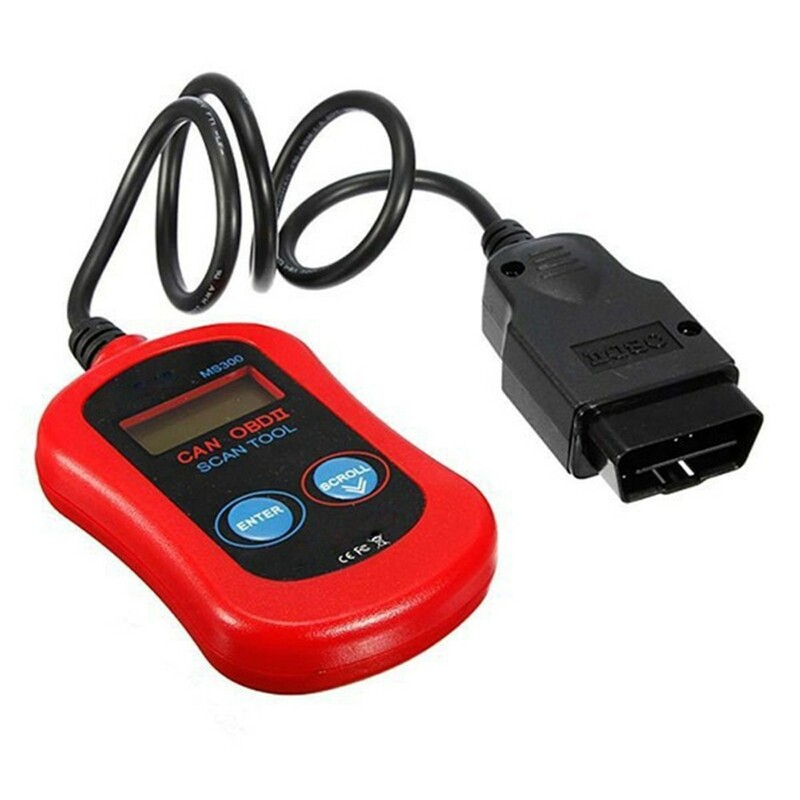 OBD-II is the second generation of onboard diagnostics and has been a mandatory requirement for all vehicles sold in the US since 1996, both domestic and imports. 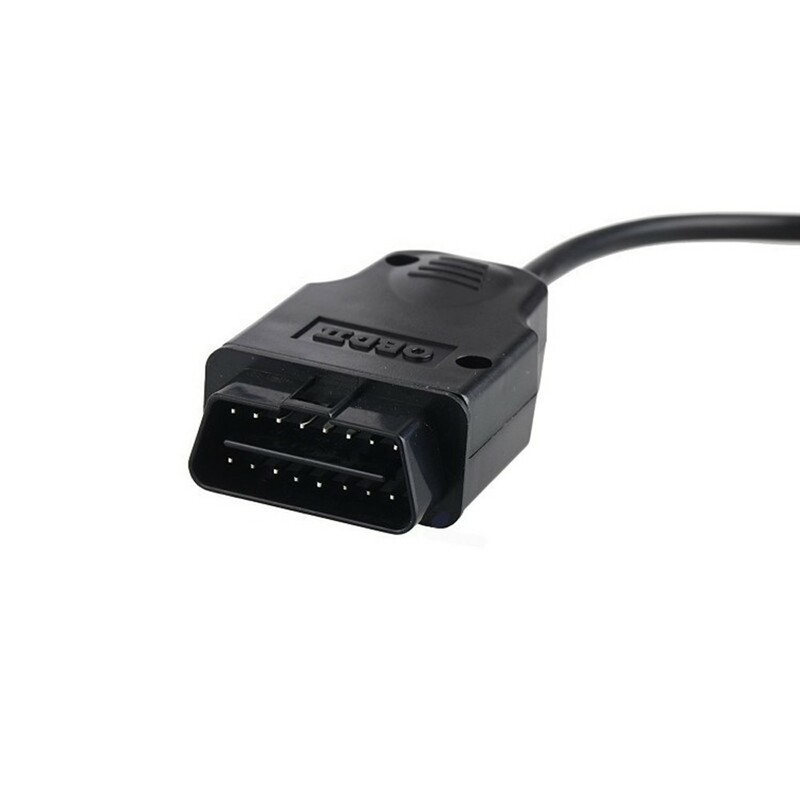 The MS300 supports all current OBD-II protocols–communications between your car’s components and systems–including the newly released Controller Area Network (CAN) protocol. 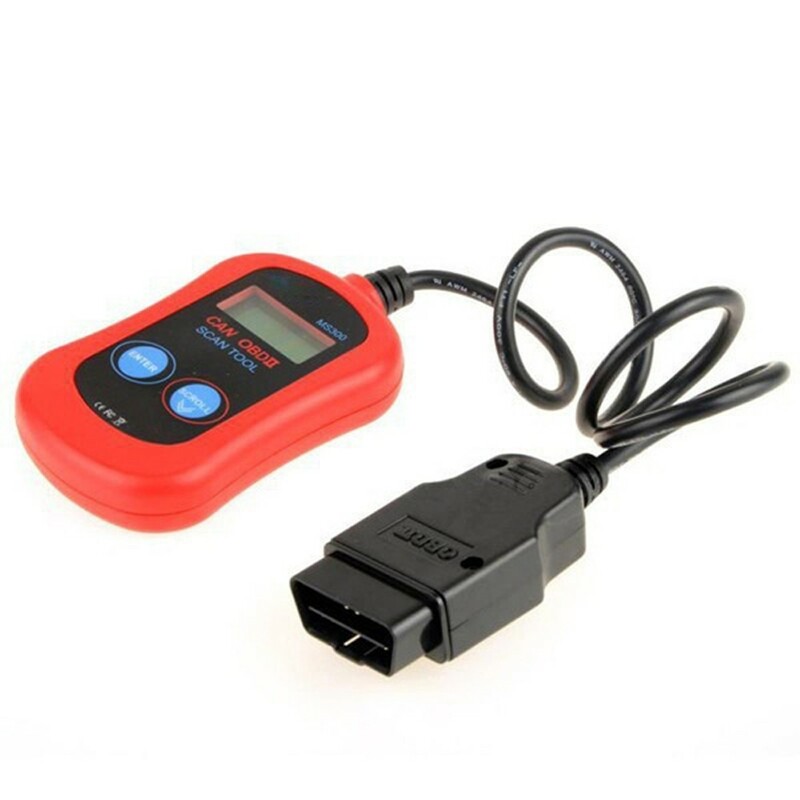 The included CD containing 7,000 DTC definitions allows you to troubleshoot a wide variety of generic, manufacturer-specific and pending trouble codes, and drawing power from your car’s own electrical system the unit does not require batteries or an AC adapter. 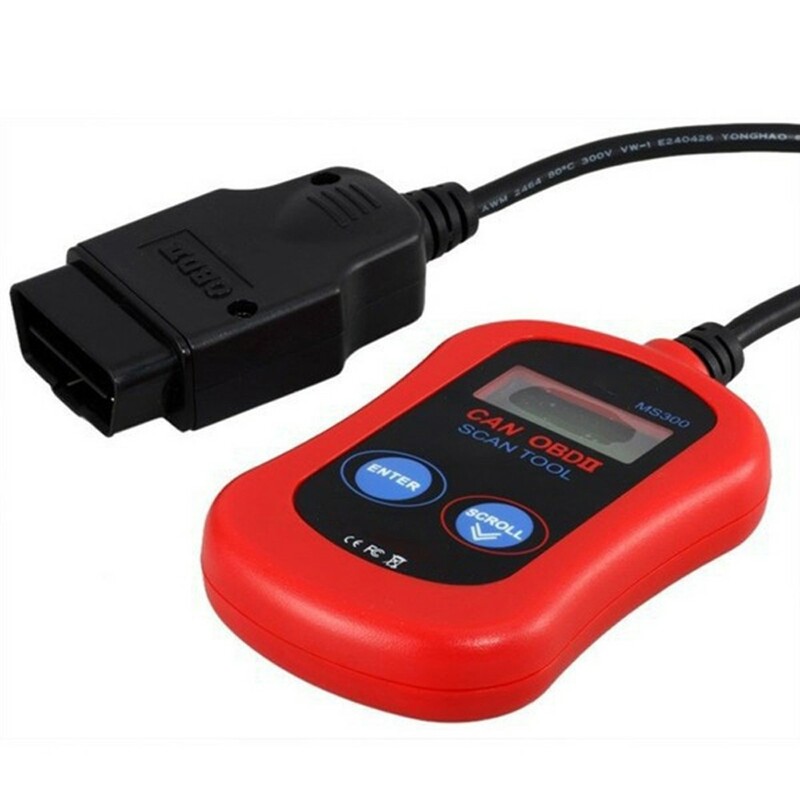 Simply plug it in via its standard 16-pin OBD-II connector at the first sign of trouble and start diagnosing, regardless of your post-1996 car’s make or model. 5. If you want to use other express like UPS, DHL, FEDEX, and EMS. Please leave message or chat with us online. We will give you competitive price. 1. If you received an incorrect, damaged, defective item not as described, please contact us for a partial/full refund or replacement on our cost. 1. 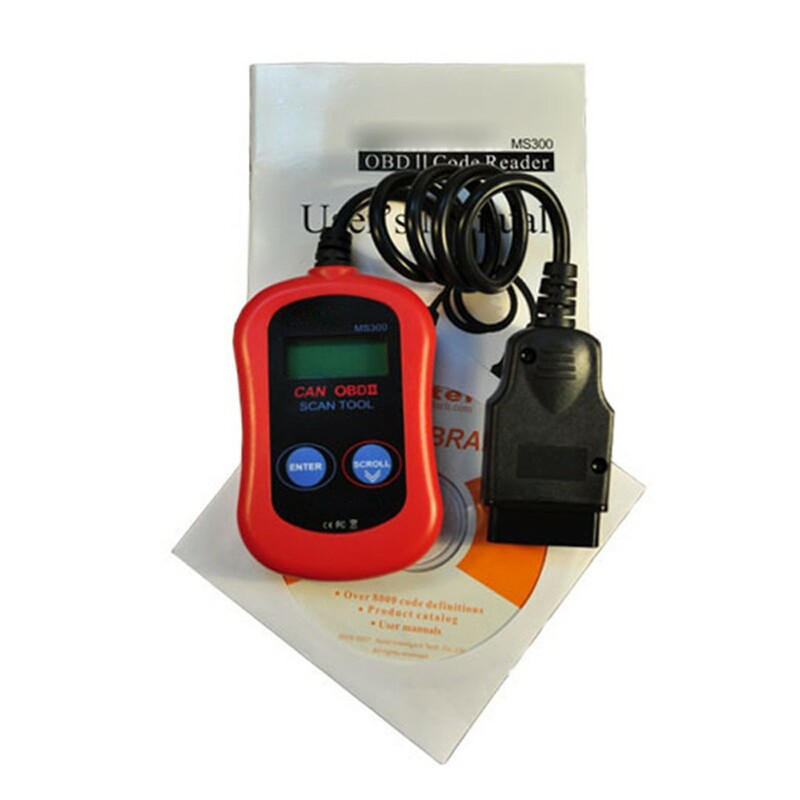 If you would like to return your product(s) for repair / replacement / refund, please kindly contact our customer service. Or you can contact us by Facebook, VK, Skype. 1. 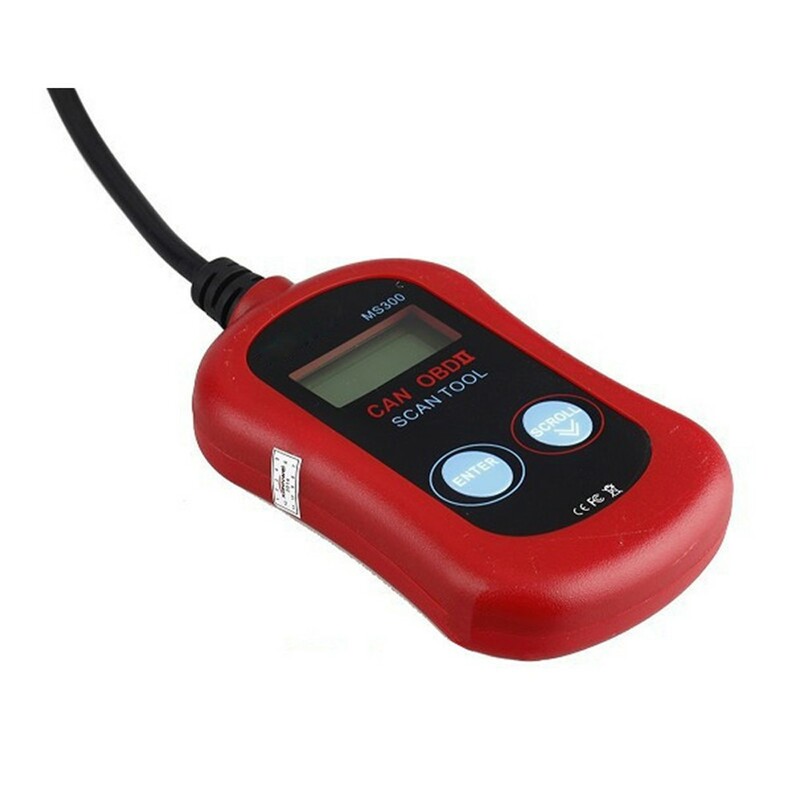 Feedback is very important,we hope that you can contact us immediately before you give us neutral or negative feedback,so that we can try our best to make you satisfied. A negative feedback can not solve any problems if we don’t konw the matter.